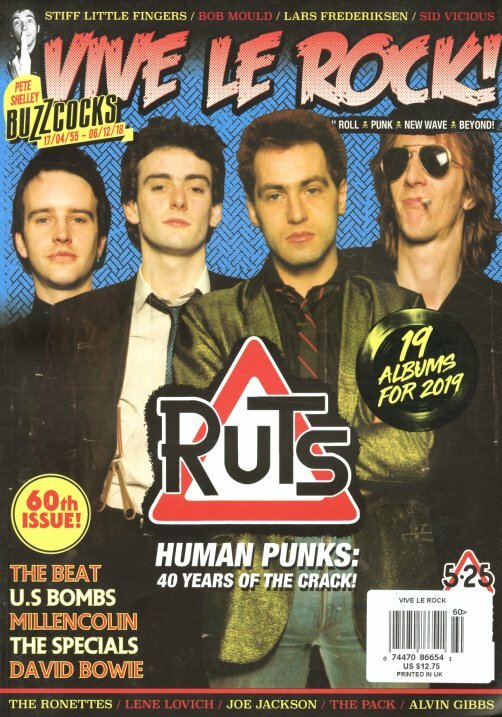 The Ruts are on the cover this time around – in a publication that celebrates all things punk and beyond – with more features on Pete Shelley, Bob Mould, Stiff Little Fingers, Sid Vicious, The Ronnettes, Joe Jackson, The Beat, Specials, and Lene Lovich! The magazine celebrates its 60th issue – and also includes reviews, and a surprising amount of tour and performance information too. © 1996-2019, Dusty Groove, Inc.